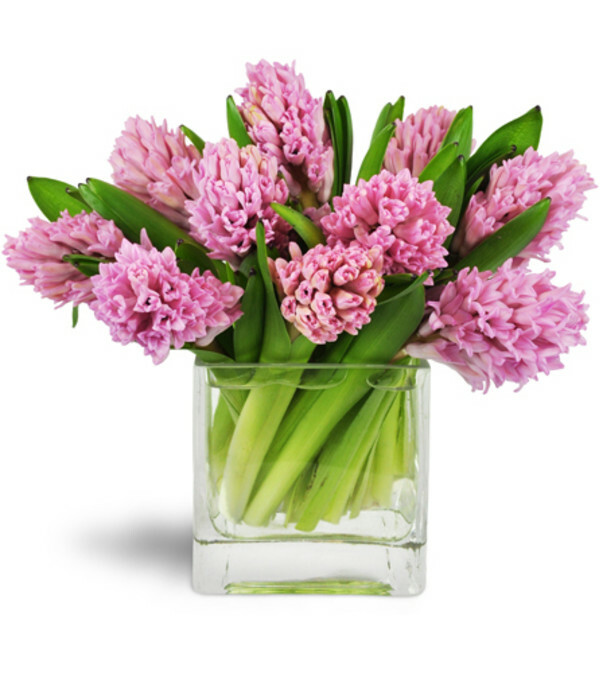 Incredibly fragrant and delightfully delicate, sweet pink hyacinth is a perfect gift to usher in Spring. 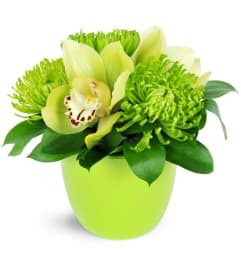 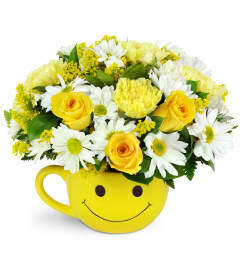 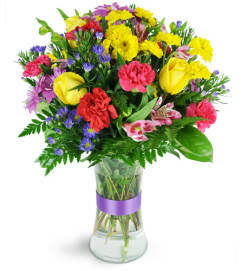 For a new mom, or for Mother's Day, it's a great way to send your love! 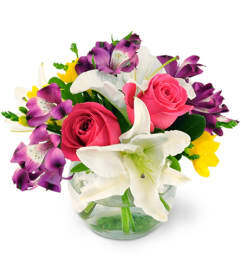 Ten stems of pink hyacinth are gracefully arranged in a modern glass cube, ready to brighten any day!